argento | The Eye of Faith Vintage 11.11.11. 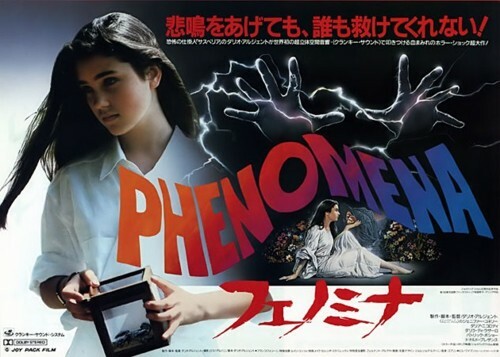 Before she would be doing the Magic Dance along side Jim Hensons Muppets, Jennifer Connelly starred in renowned director Dario Argento’s “Phenomena“. 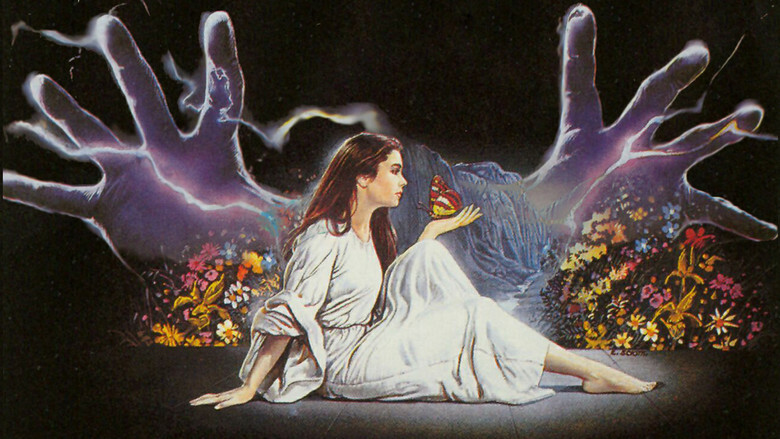 With a killer soundtrack (excuse the pun), and plot twists we couldn’t let you miss, the respectable Eye highly recommend this one-of-a-kind spooky 80s thriller. 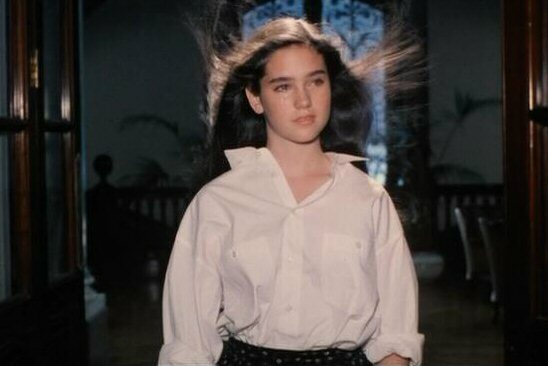 I know that a horror movie seems like a weird place to go for style inspiration, but with costume designs by Giorgio Armani, Jennifer Connelly’s crisp and breezy summer white looks are as classic today as they were in 1985, and twenty years before that, and so on. So don’t be left out in the dark. . .
Oh, and if bugs or ESP give you the willies… you better go ahead and watch this (even if it makes you squeamish)! By acclaimed director Dario Argento, this is a story that takes every turn you can imagine. Following two sisters, one in Rome and the other in New York, investigating a series of killings all linking to two covens of witches! From swimming with the dead to being tackled by dozens of black cats, we’d hate to be the heroin in this gory flick. Witch Witch Witch! !